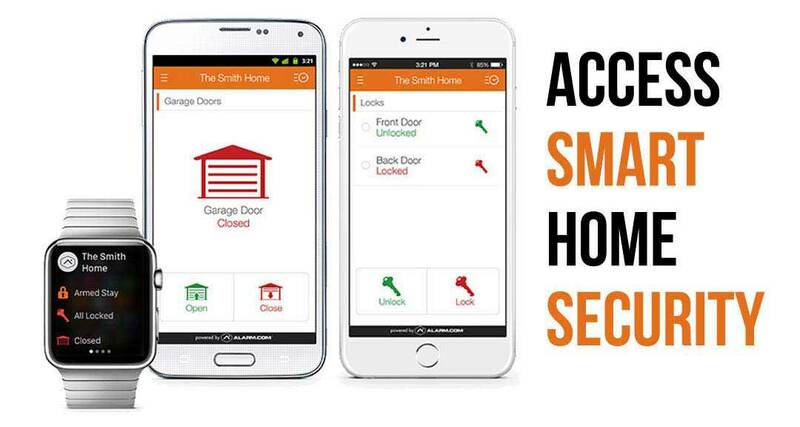 Worried about your home’s security? It’s a common fear. Your home is the most important investment you will ever make. On top of its value, it is where you store most of your valuable possessions and where your family sleeps at night. Because of this, you should be doing everything you can to protect it. 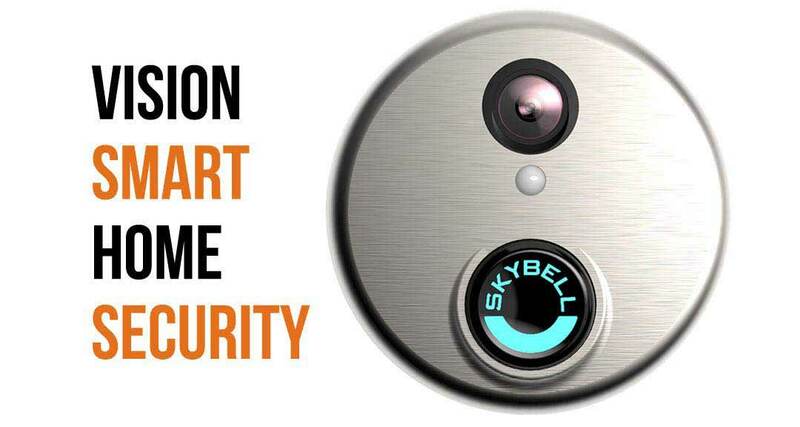 Even those with new homes should be wary of being comfortable with their security system. Just because it is new doesn’t mean it is the most up to date system you can have. Homeowners in the Guymon and panhandle area know they are in good hands when they hire us for their home security needs. We are known to have the best services, equipment, and pricing in the area. One huge reason for this is that we are a local company, affording us the opportunity to put that local touch on our customer service that other national chains can’t. On top of being local, we are open 24 hours a day, so there is no time of day where we can’t help you if you have an emergency at your home. We also have the best pricing because we are local. 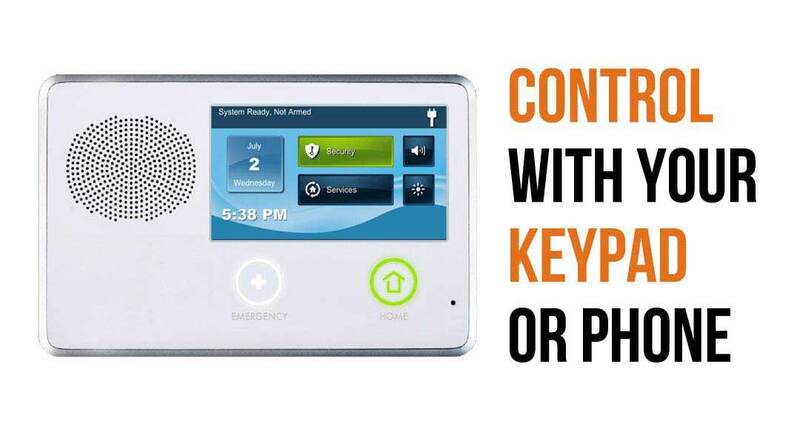 In fact, we can get you the same services that other home security companies offer at about 80% of the price. That’s a huge discount for a monthly service. Don’t let our low prices mislead you, though. We use the best equipment you can find when it comes to home security. Our control panel, motion sensors, and video cameras are second to none and we will be constantly working with you to make sure they are as up to date as possible. 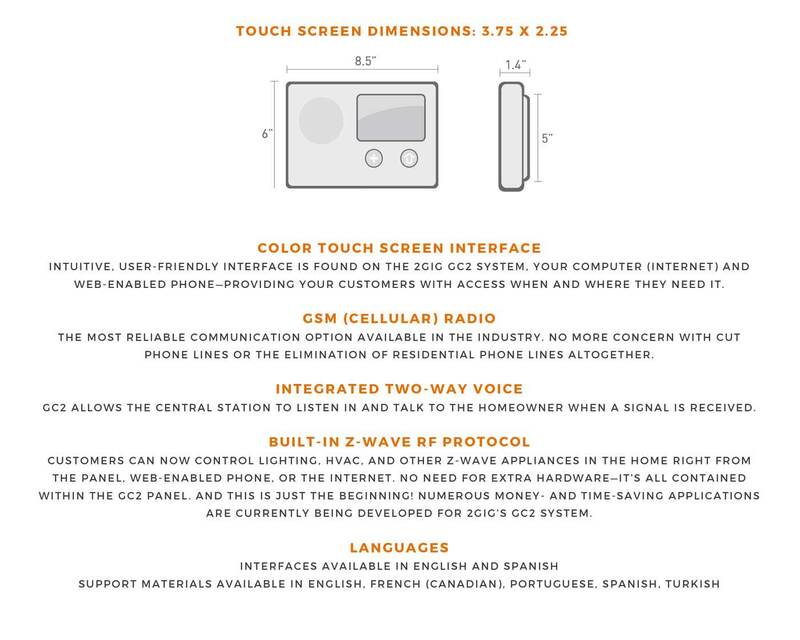 You can even control your system remotely via your mobile device. 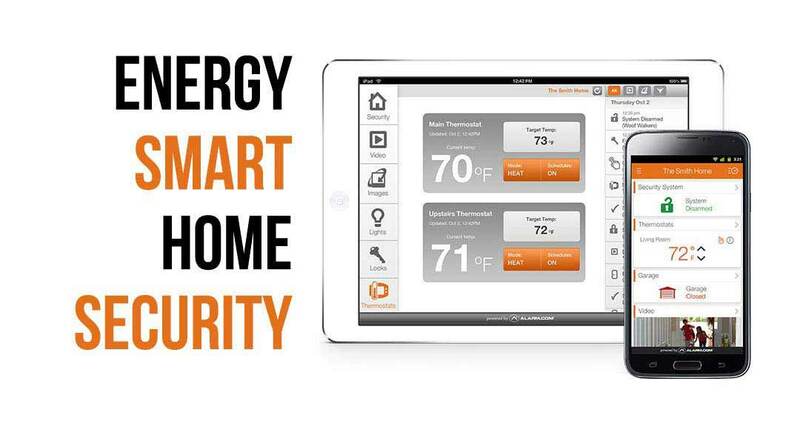 Both Android and iOS devices work with our security systems. Our best asset is our employees. They have over 100 years of experience working in the home security field combined. If you think you have a problem with your system that they have never seen before, you’re likely wrong. We are licensed, insured and educated to advise you on how to choose the perfect security system for your needs. If you aren’t sure about your home’s current security system, give us a call. We will send a representative to your home to take a look and determine what your needs are. We will then strive to get you the best prices on the market. In Guymon, Oklahoma? We’ll Call You!